Allie is a senior majoring in International Affairs. When she’s not traveling, she’s planning (or at least daydreaming about) her next trip. She’s dabbled in blogging about these adventures but photojournalism became her favorite way to document these experiences. Studying International Affairs has combined these interest in an academic domain, and added an educational element in her travels, that she hopes her future career reflects well. Michaela is an Environmental Studies (ENVS) and International Affairs (IA) double major at Lewis & Clark College in Portland, OR. She is originally from Seattle, WA — so only a hop, skip, and a jump away — and she loves traveling. Most recently, Michaela was studying abroad in China to study Chinese and explore the Chinese prospective on many international issues. Although she focuses on China in much her research, her main interest is on the ins and outs (and ups and downs) of international climate change policy. Besides traveling, she loves photography, hiking, accidental adventures, and playing Ultimate Frisbee. 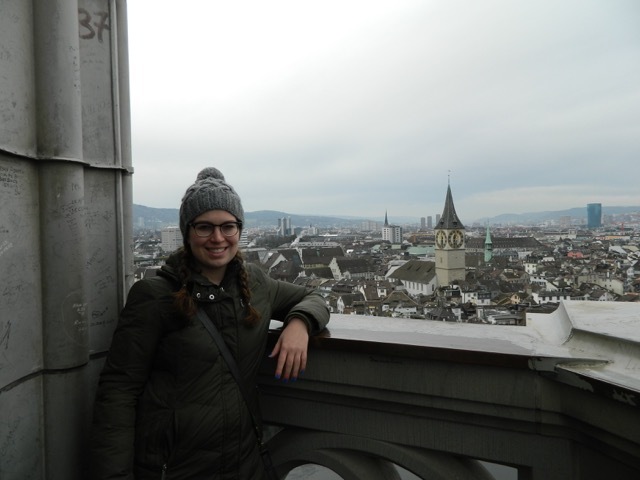 Laurel is a Junior pursuing an International Affairs major and Economics minor. She has traveled around Cambodia and Latin America, most recently completing a study abroad in the Dominican Republic. Laurel is originally from Seattle and likes to do a lot of hiking around the Northwest. 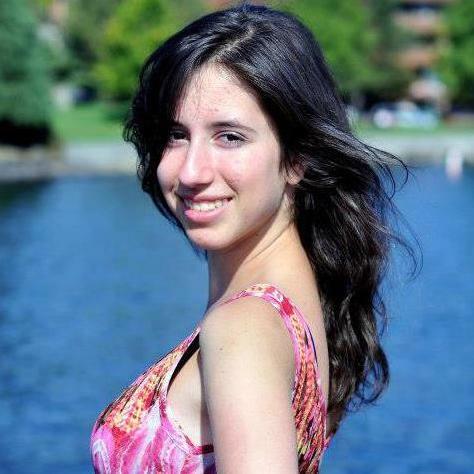 Jessica is a junior majoring in International Affairs and Foreign Languages (Spanish and Russian). She is passionate about multi-cultural affairs, politics in Eastern Europe & Russia, and the performing arts. Coming from a Ukrainian-Russian family, she has dedicated some of her interests to cultural identity. Jessica is also planning to study abroad in Spain for a semester, and hopes to work in Europe in the future. 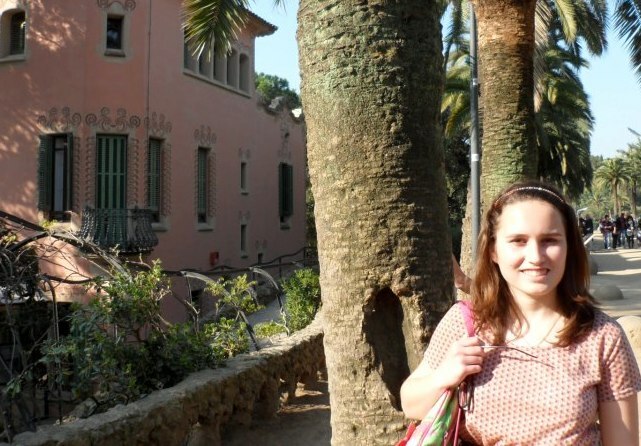 Katarina is a junior majoring in International Affairs. She is passionate about international relations, economics and East Asian politics. In addition to international affairs, she is currently studying Chinese and hopes to one day live and work in China as a political risk analyst.